Our reader who is trying to get the b-mobile SIM U300 working on his unlocked G1 was told by b-mobile customer support that they think the problem is Android 1.6 and he should downgrade to 1.5. But here's the thing. 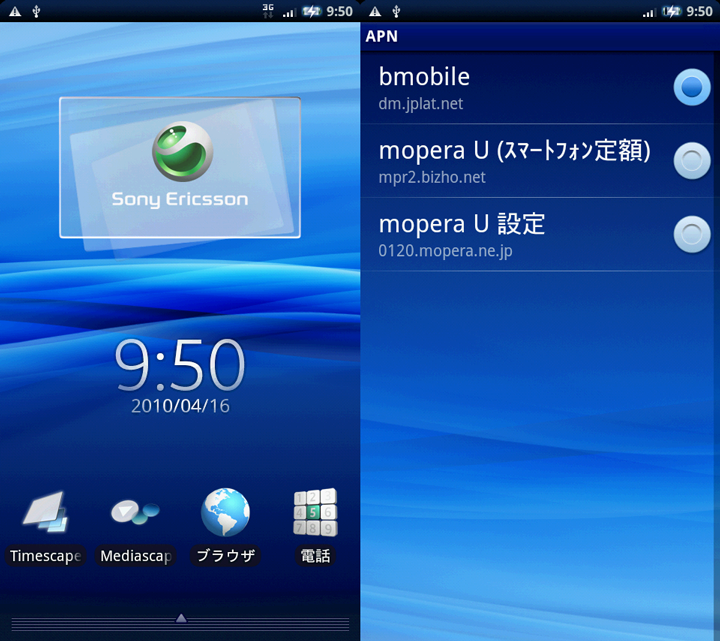 b-mobile officially supports the Xperia (Docomo SO-01B) which is running, wait for it, Android 1.6! This continues to make no sense at all. The same product page says that the HT-03a won't work with 1.6. I seriously doubt there is something with HTC's firmware that is preventing the SIM from working on HTC devices running 1.6. 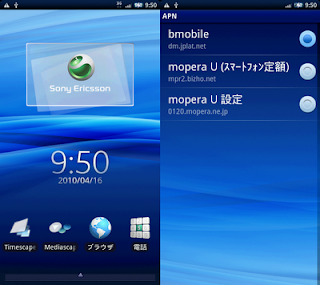 B-mobile even has an explanation (PDF) specifically for setting up the Xperia, from which I took the above images. Oh this topic... Nice to visit your site. Wish you post another good topic like this. I will wait to read it. Will a prepaid T mobile sim card transfer over the prepaid minutes and phone number?